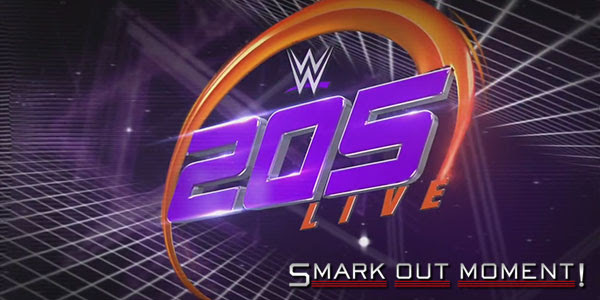 Tonight's episode of WWE 205 Live for July 25, 2017 is coming to you live from The Coliseum in Richmond, VA. Follow along here for ongoing coverage of the results of the show to find out what happens as things occur and chat with fellow WWE fans in the comments below! INTERVIEW: Dasha Fuentes speaks to Neville about his upcoming match against Ariya Daivari later tonight. Neville cuts basically the same promo he always cuts about how nobody is on his level. This week, Daivari learns the difference between picking apart an injured animal like Akira Tozawa and standing tall to tall with the undeniable, irrefutable king of the cruiserweights. Tozawa comes out to join the commentary team for the next match. PROMO: Brian Kendrick comes out to say more about how he doesn't like Jack Gallagher. He shows some pictures of Gallagher photoshopped to look like a clown. Gallagher comes out to fight, but Kendrick runs away. INTERVIEW: Dasha talks to Rich Swann about how he picked Cedric Alexander to be his tag team partner tonight. They're interrupted by TJP and his tag team partner Tony Nese. After a minute of trash talk, they leave.